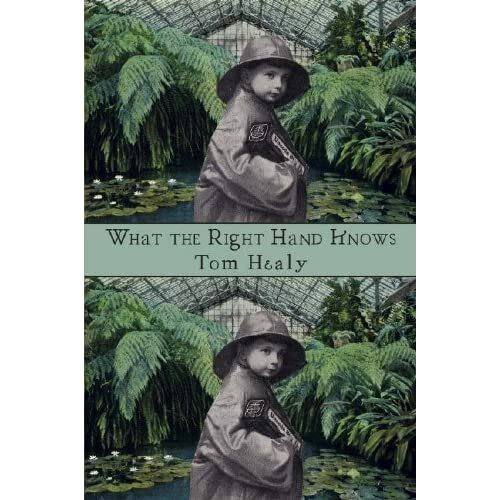 From What the Right Hand Knows by Tom Healy. I had the rare pleasure of seeing Mary Oliver read tonight. She had a peaceful, grounded presence that I expected from having read her poems. But what surprised me is how delightfully funny she was, standing up there at the podium in her signature black turtleneck, fumbling around with her books as she mumbled self-deprecating little anecdotes here and there.